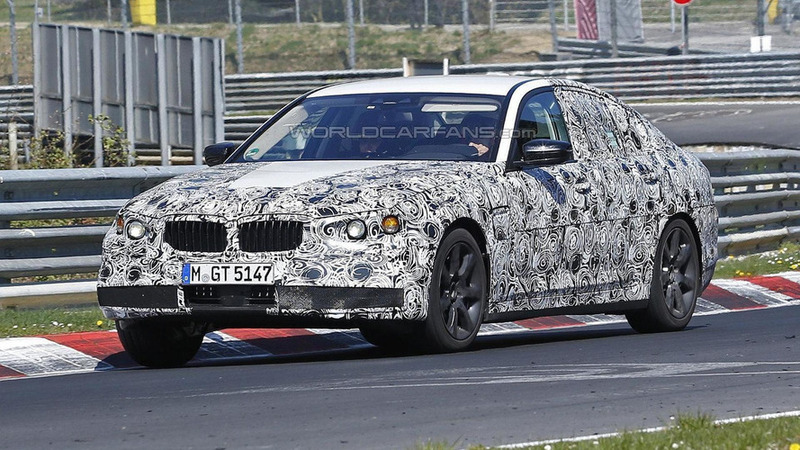 BMW is putting the finishing touches on the facelifted 3-Series GT as our spies have caught a couple of prototypes undergoing testing. 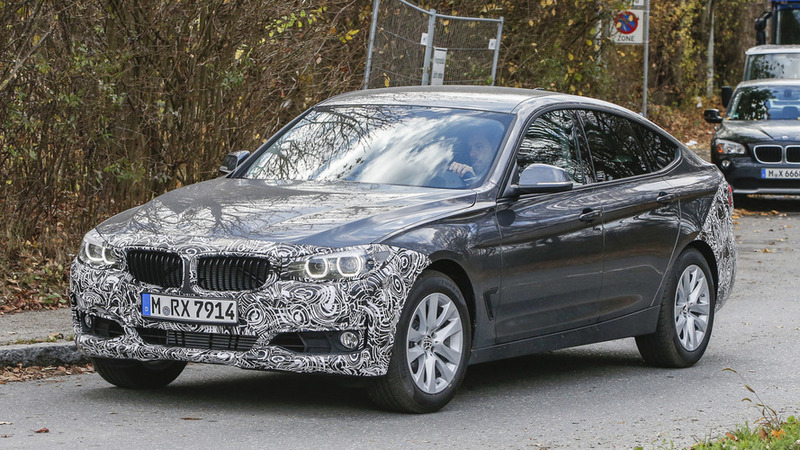 The 2017 BMW 5-Series GT has been spied for the first time. 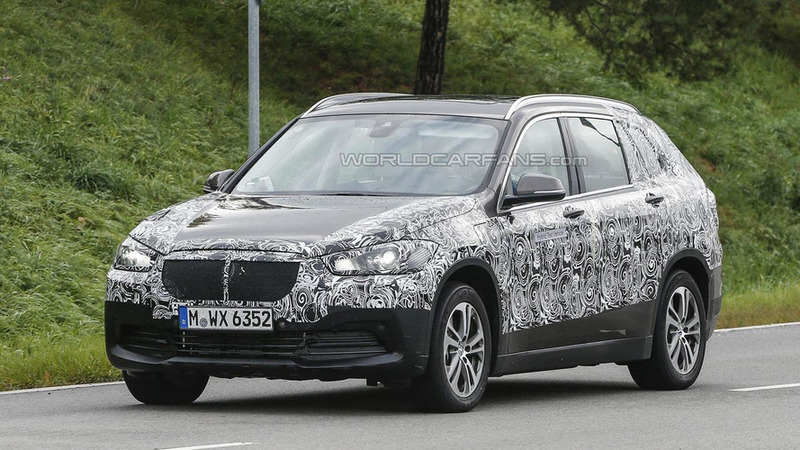 BMW is putting the finishing touches on the seven-seat X1 crossover which is rumored to be called the X1 Grand. 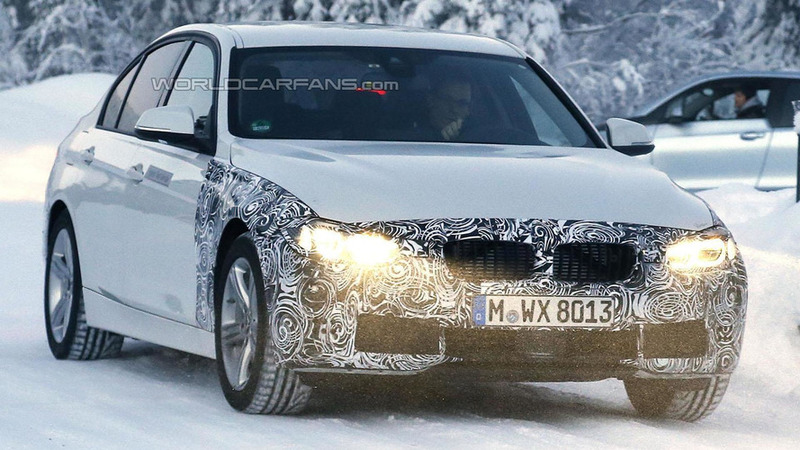 Caught undergoing testing in Europe, the latest spy photos reveal the production model will have an evolutionary design with a familiar front fascia that adopts a more prominent grille and more traditional angel-eye headlights. 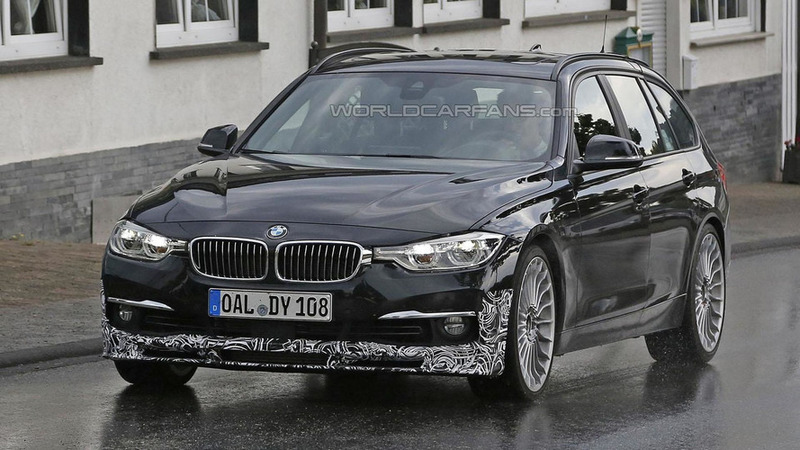 The 2017 BMW 5-Series sedan has been spied putting in a few laps on the Nürburgring. BMW recently introduced the facelifted 3-Series so it comes as little surprise that Alpina is working on an updated version of their D3 Bi-Turbo. 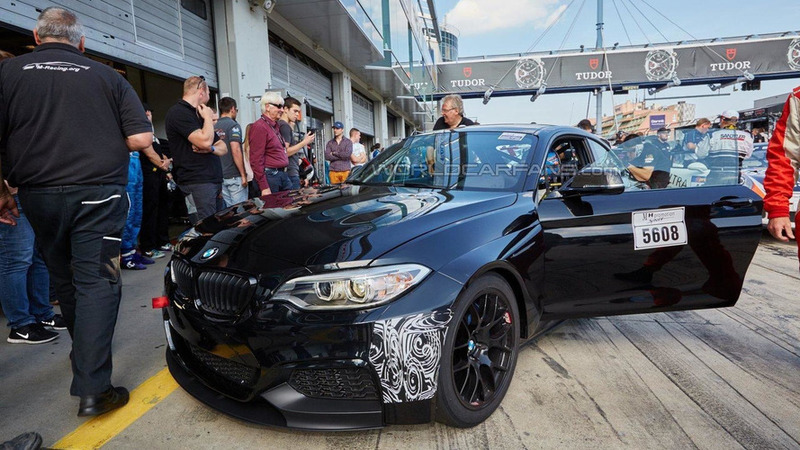 BMW is putting the finishing touches on the highly-anticipated M2 and our spies have recently caught the model on the Nürburgring. 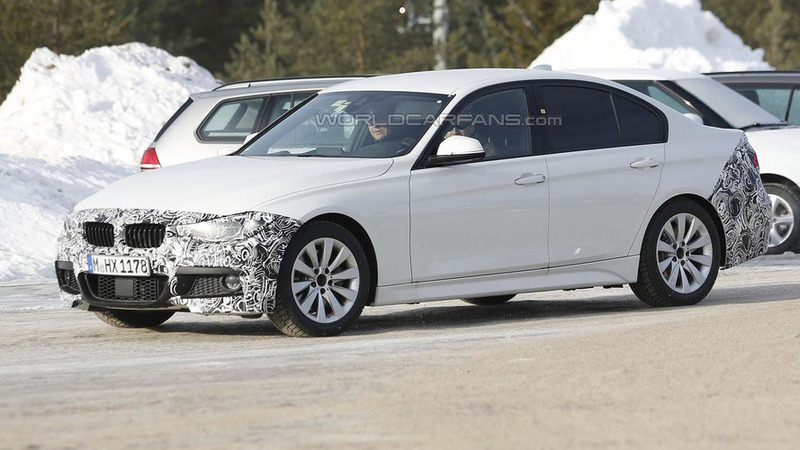 A handful of 2016 BMW 3-Series prototypes have been spied ahead of the car's official unveiling next month. 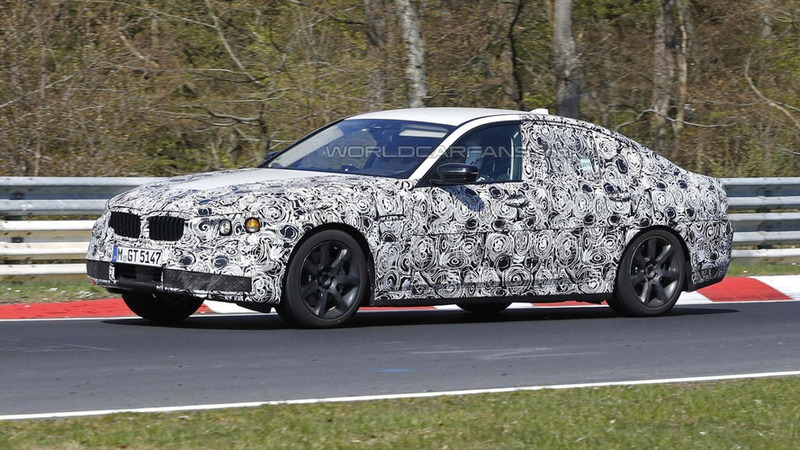 The 2017 BMW 5-Series has been spied undergoing testing on the Nürburgring. 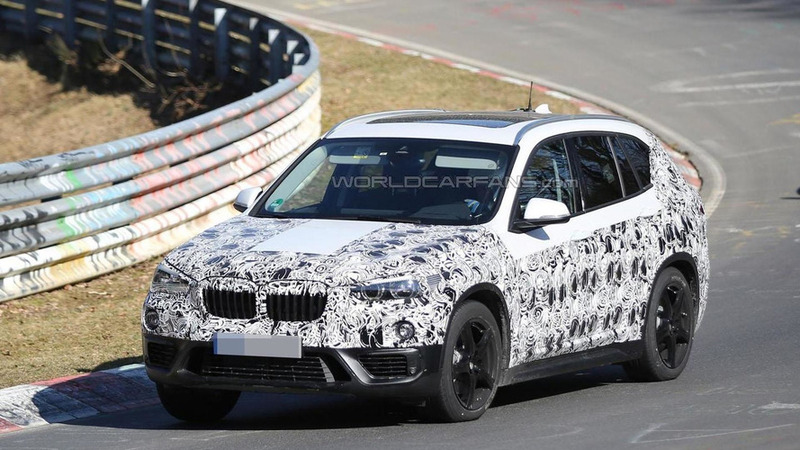 Nürburgring testing season is upon us as the 2016 BMW X1 has returned to the Nordschleife. 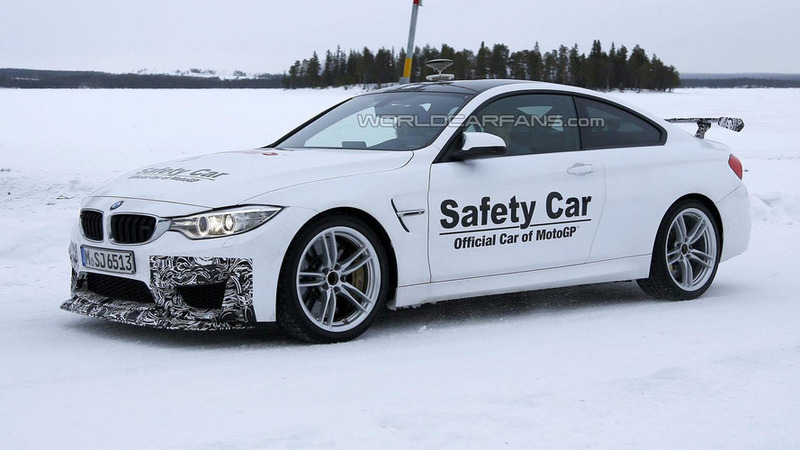 The 2016 BMW M4 GTS has been spied undergoing testing in Scandinavia. 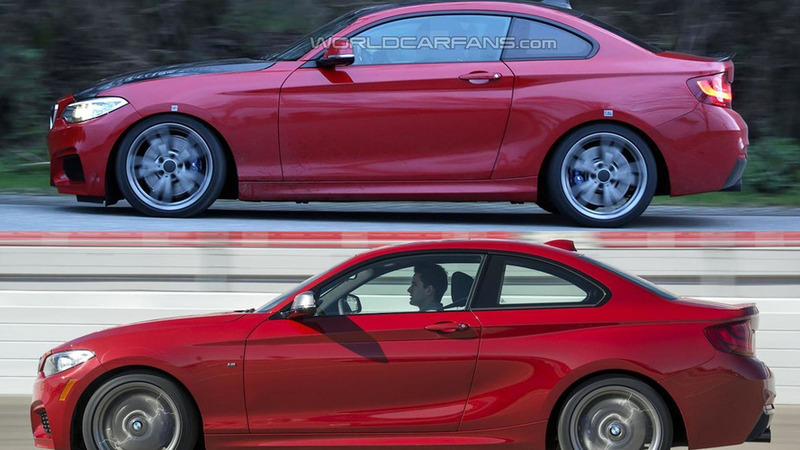 The highly anticipated 2016 BMW M2 Coupe has been spied wearing a production front bumper. 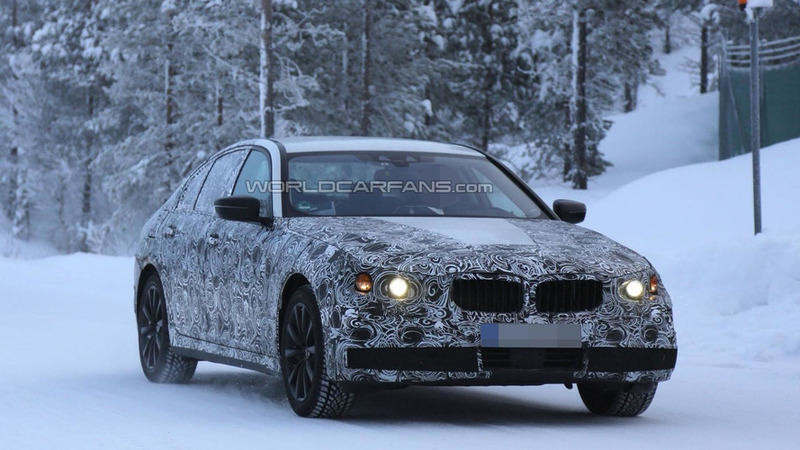 Development work continues on the 2016 / 2017 BMW 5-Series as our spies have caught a prototype undergoing cold weather testing near the Article Circle. 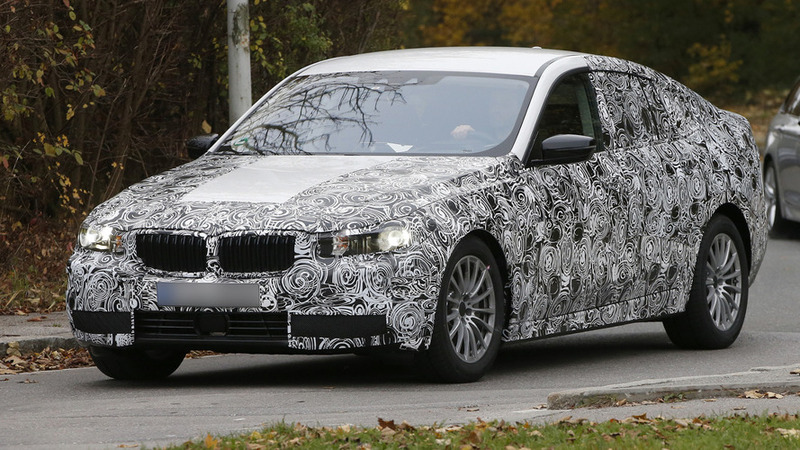 The 2016 BMW 3-Series Plug-in Hybrid has been spied undergoing cold weather testing in North Europe. 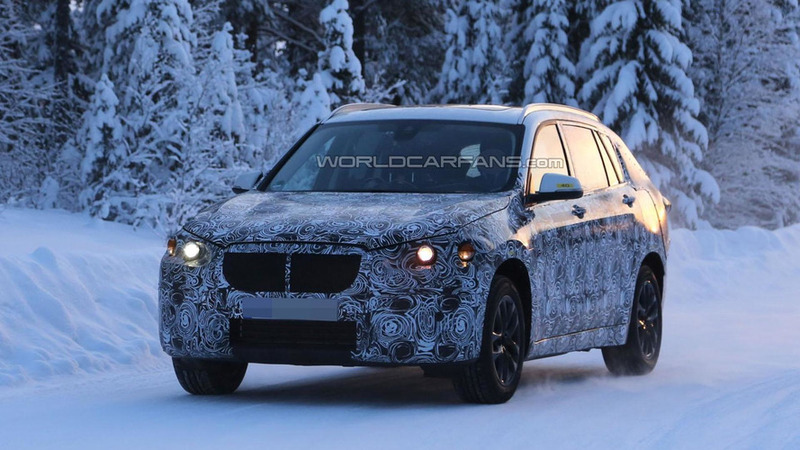 Work continues on the 2016 BMW X1 as our spies have caught both the five- and seven-passenger variants undergoing cold weather testing. 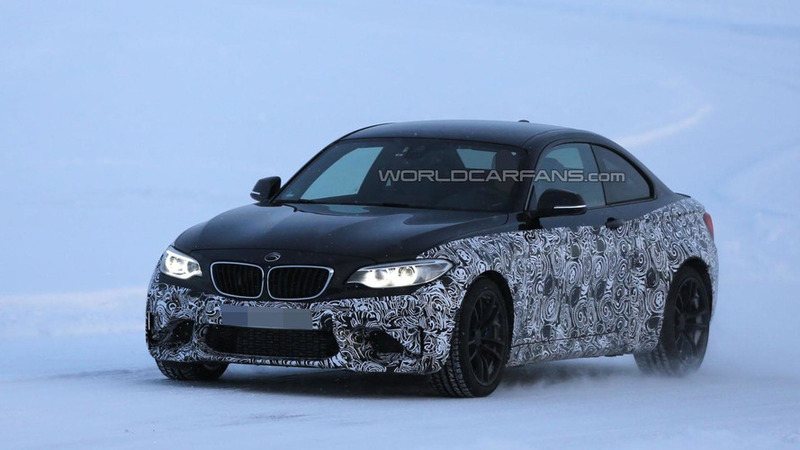 Mysterious BMW spied, is it a mule for the Z5? 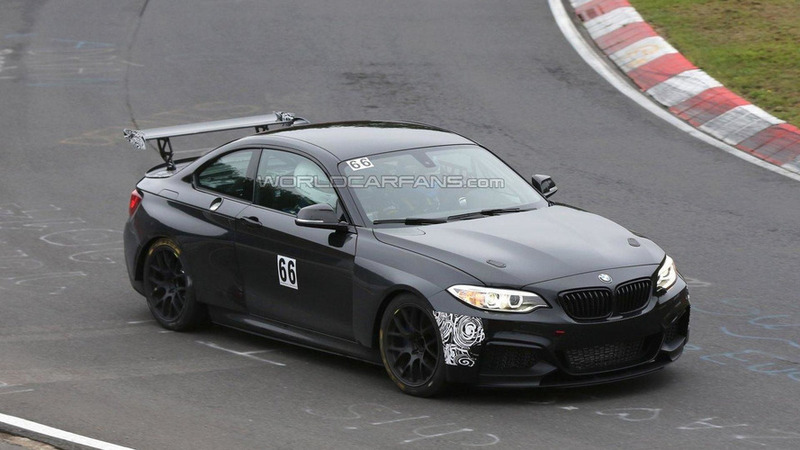 A mysterious BMW prototype has been spied undergoing testing in Germany. 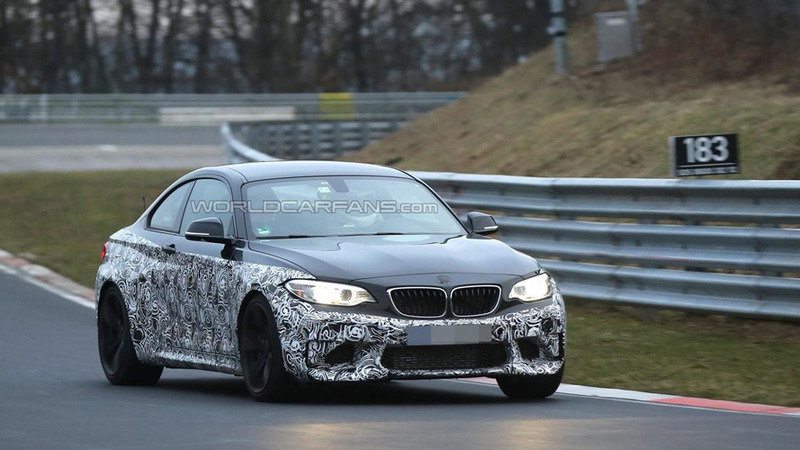 It could be a mule for the highly-anticipated Z5.